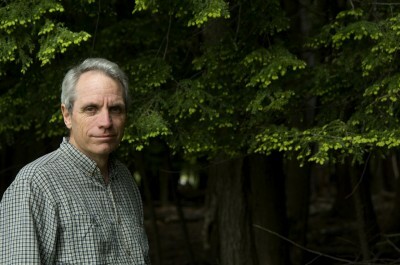 Dr. Hunter, a Rhodes Scholar, has produced six books on conservation biology, forests, and amphibians and reptiles. He has served in public service roles with The Nature Conservancy, World Wildlife Fund, the President’s Council on Environmental Quality, and the Society for Conservation Biology. Below, Dr. Hunter answers a few questions about remediation and its impact on wildlife. to the Rest of River?